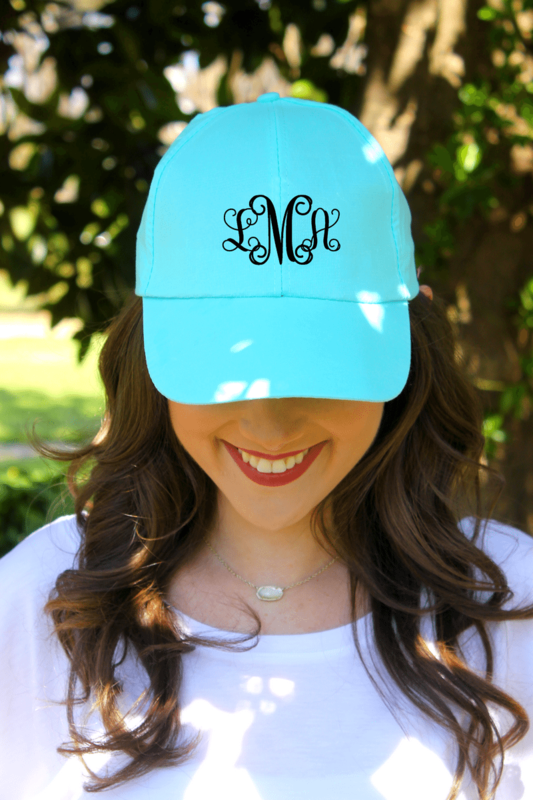 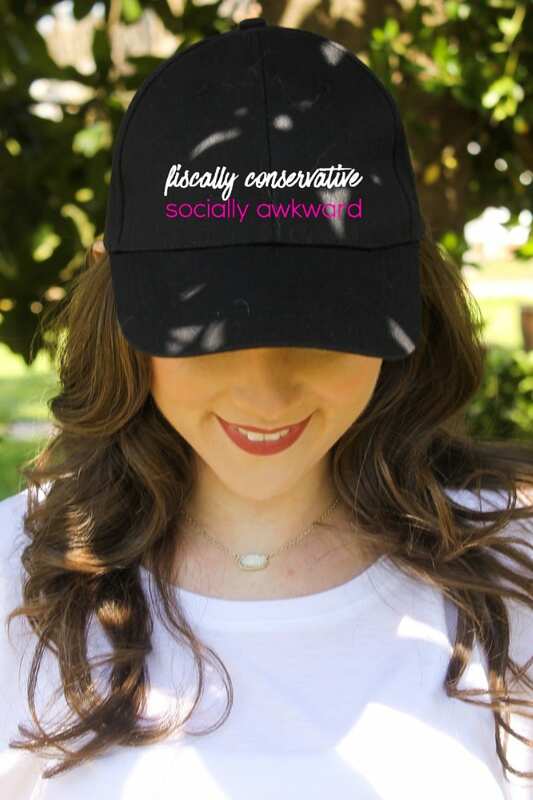 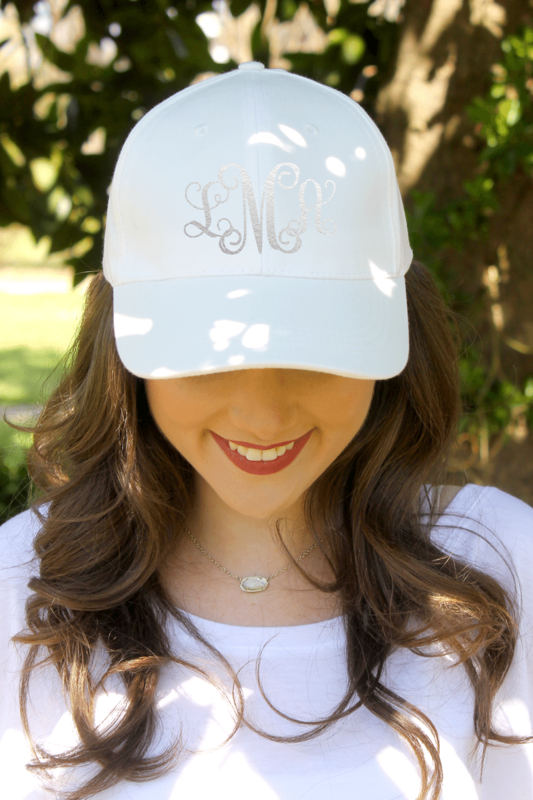 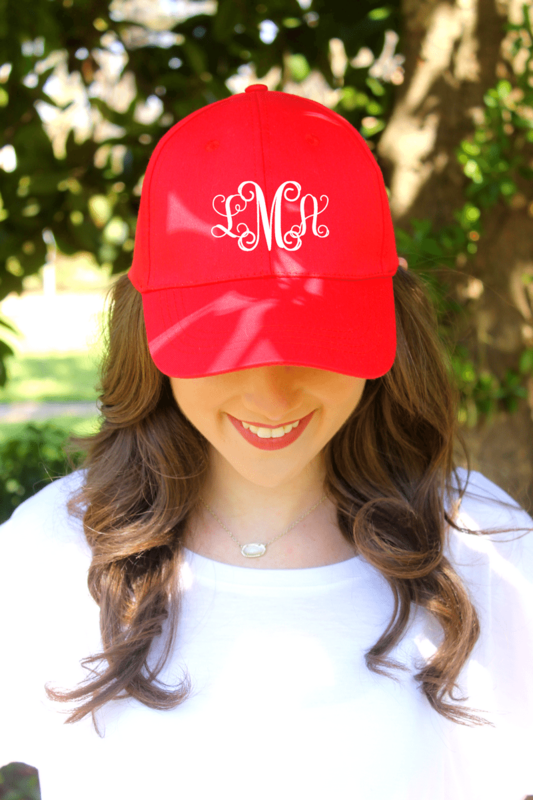 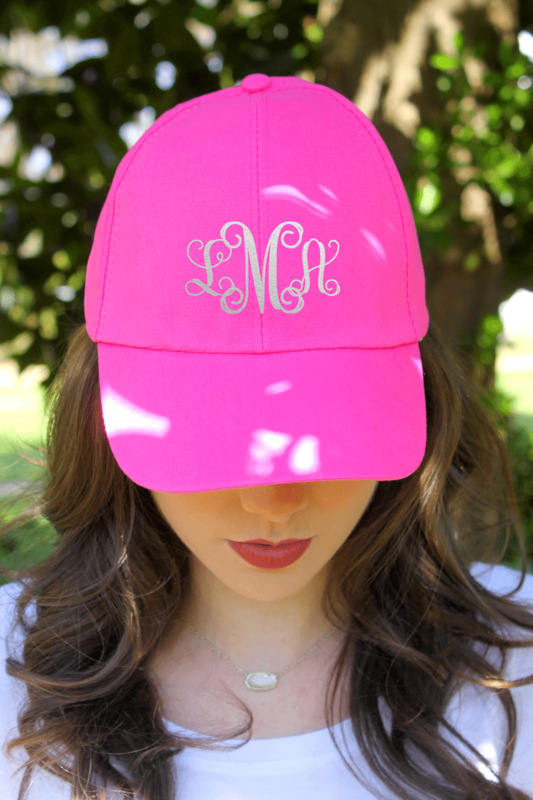 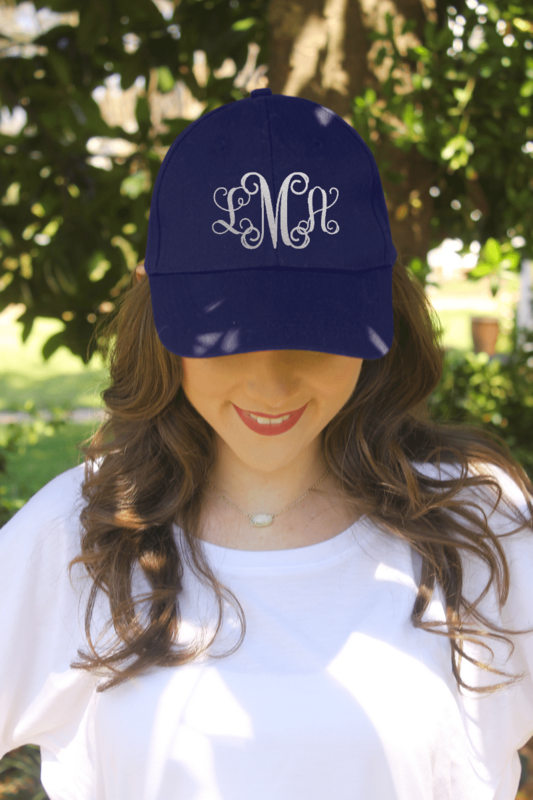 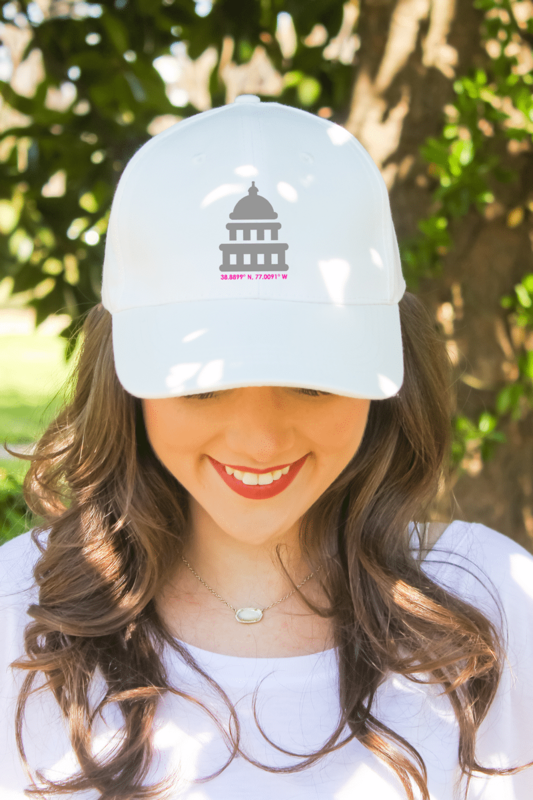 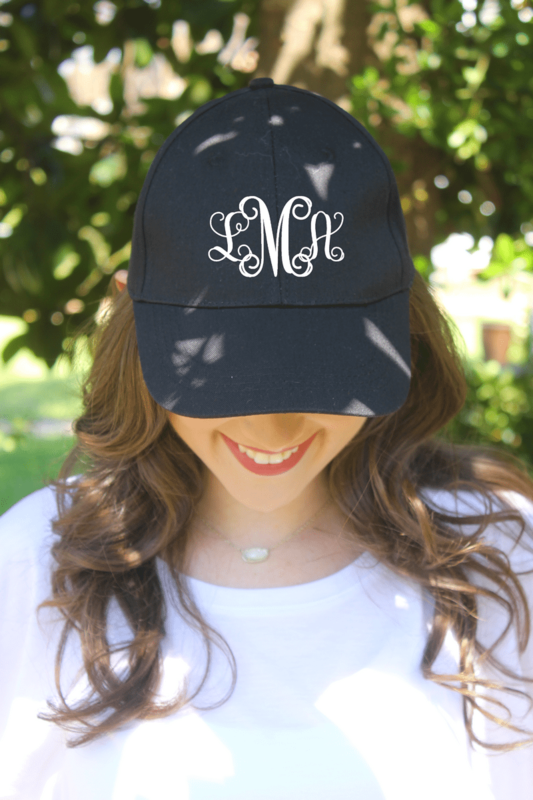 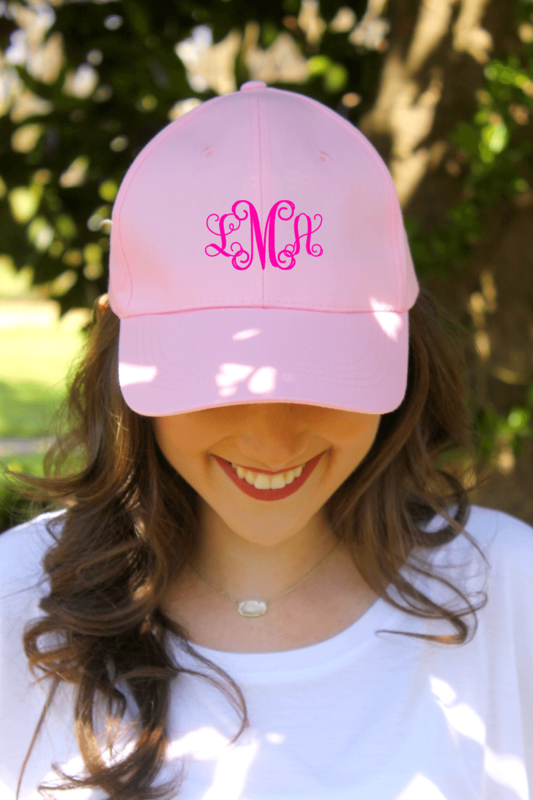 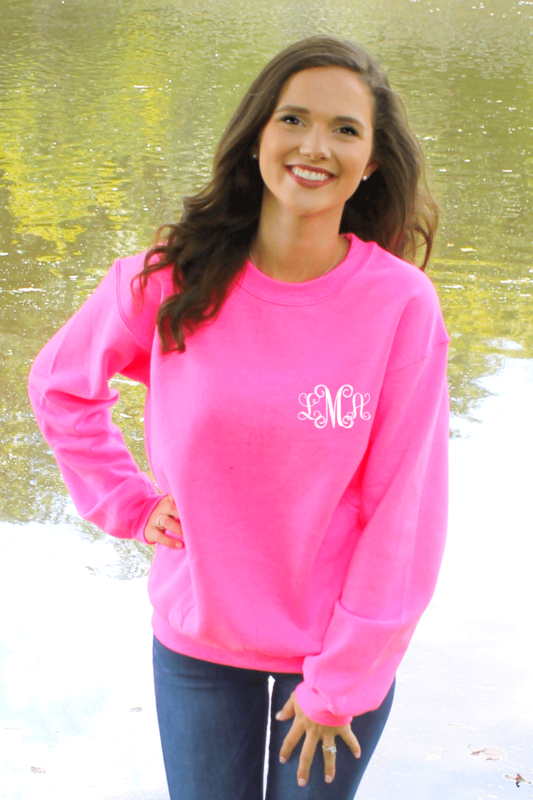 Our monogram hat is a must have! 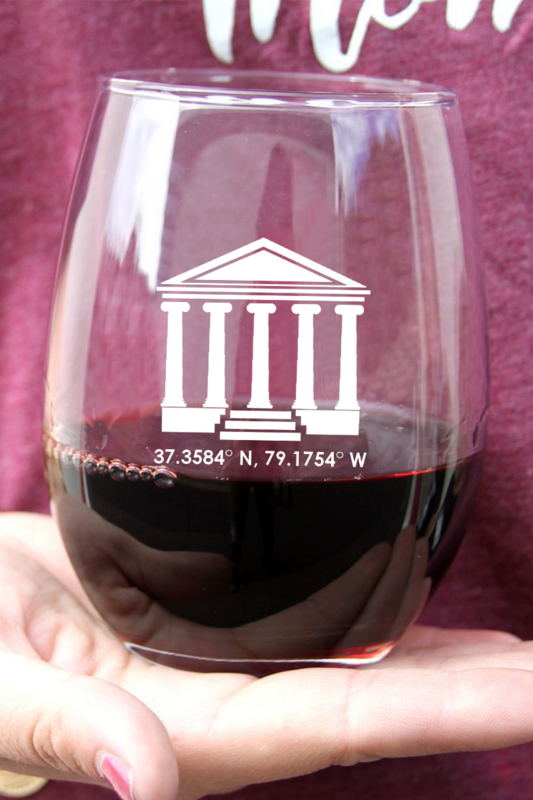 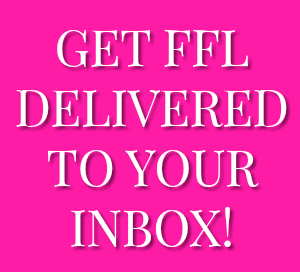 Your monogram applied using heat transfer vinyl onto the hat in your color choice. Your last name initial will go in the middle and will be slightly larger than the other two letters. Your first name initial will go to the left and the your middle initial will go to the right.